Nooooo!! Not Danny Noriega?! Why America? Why?!!! 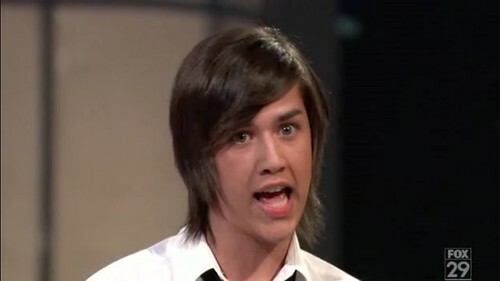 We need more flamboyant gay boys on teevee to make things interesting. Oh well. 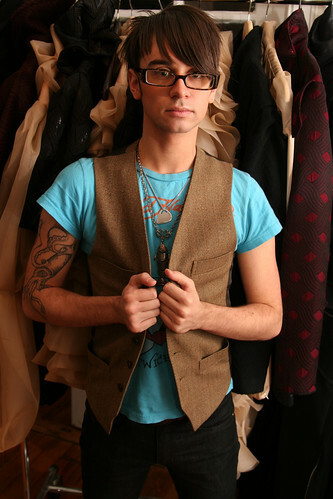 At least Christian won Project Runway. Whew. Darling Todd I'm so grateful I don't know who these people are, the only "Reality" TV I'll allow myself to watch is "Dancing with the Stars". Oh, Mags, you don't know what you're missing. There is an entire universe of bad television just waiting for you. OMG I LOVE DANNY!!! Alot of people think that he looks like Christian but i don't think he does. and so what if he's gay?! I'm a bisexual and people accept that. POWER TO THOSE OF US WHO ARE DIFFERENT!